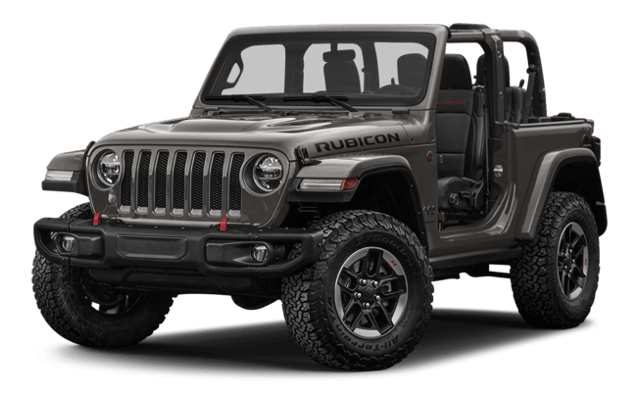 The 2018 Jeep Wrangler has been redesigned to make it even better at what it was already great at: going off-road and getting you back home to Nickerson in one piece. 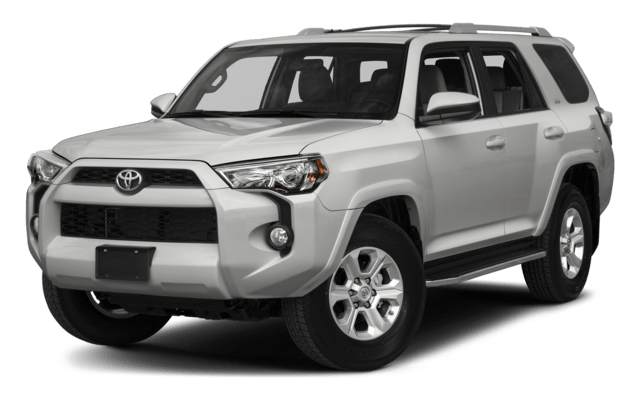 It’s not the only SUV, though, and we’ve compared the 2018 Jeep Wrangler vs. the 2019 Toyota 4Runner to give you an idea of what makes the Wrangler a winner year after year. Ground Clearance: The Wrangler has 10.8 inches to the Toyota’s 9.6 inches. Off-Road Rock Rails: Standard on the Wrangler, unavailable on the 4Runner. Full-time 4WD: Available on the Wrangler, unavailable on the Toyota. Contact Allen Samuels Chrysler Dodge Jeep Ram to learn more about the Wrangler or schedule your test drive and see firsthand why so many Newton drivers come to Hutchinson when they want an SUV. If you’re in the market for a vehicle with even more utility, see how the RAM 1500 compares to the Ford F-150.